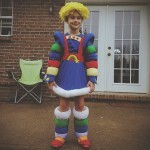 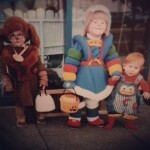 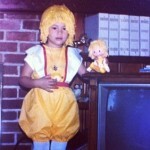 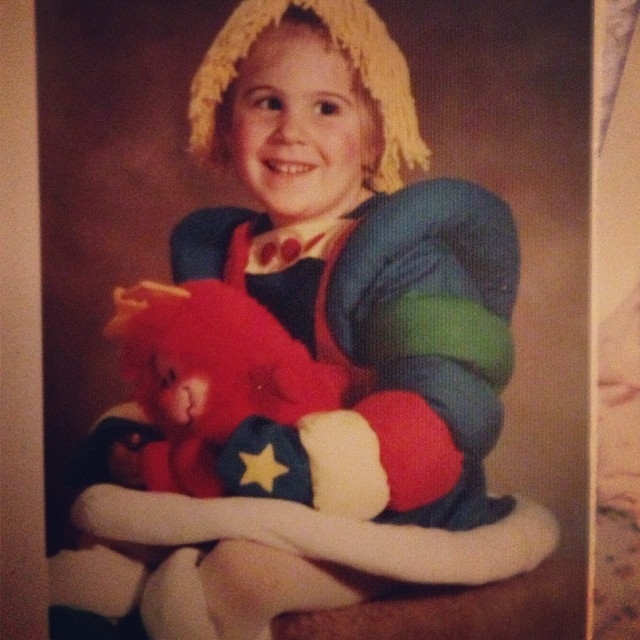 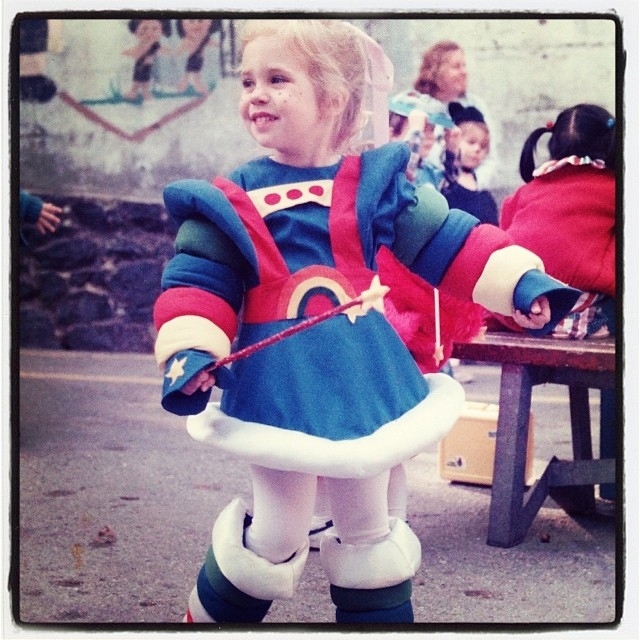 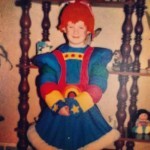 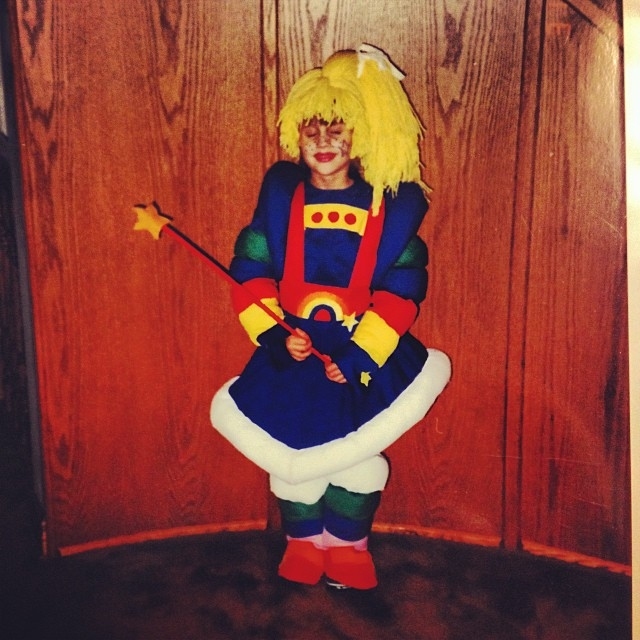 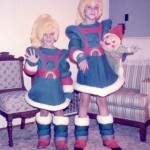 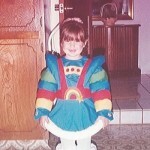 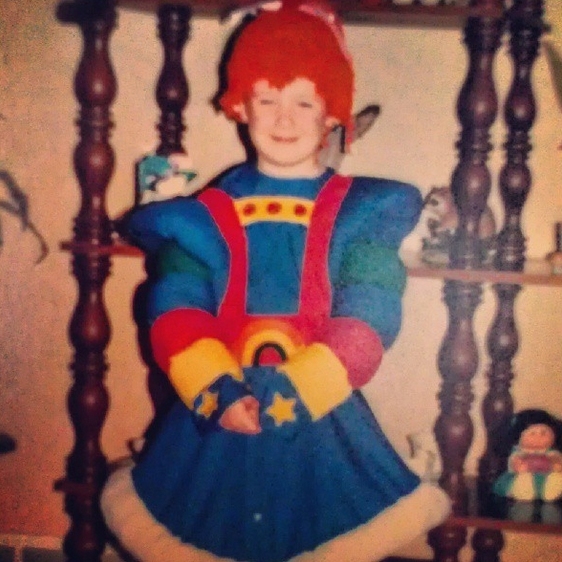 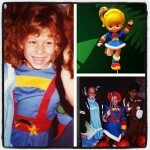 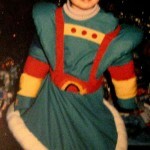 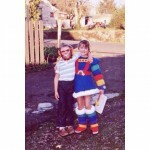 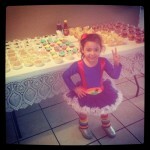 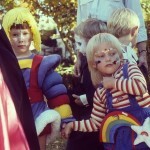 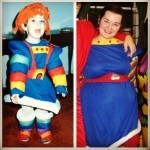 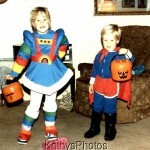 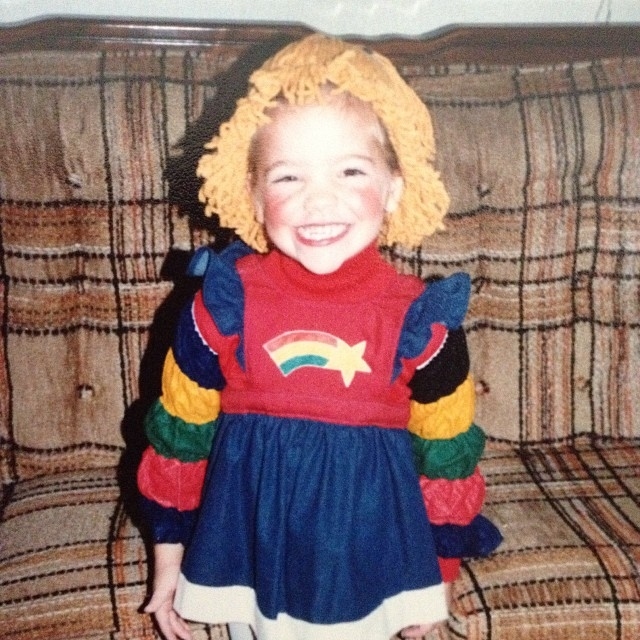 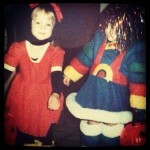 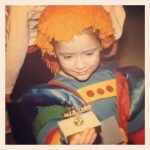 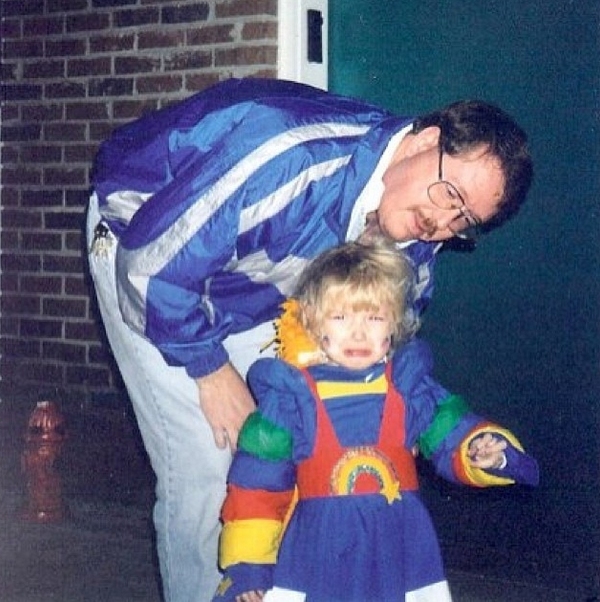 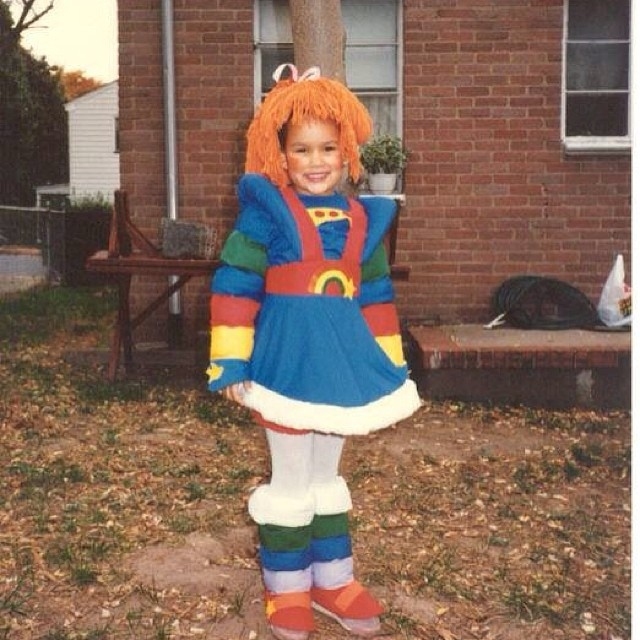 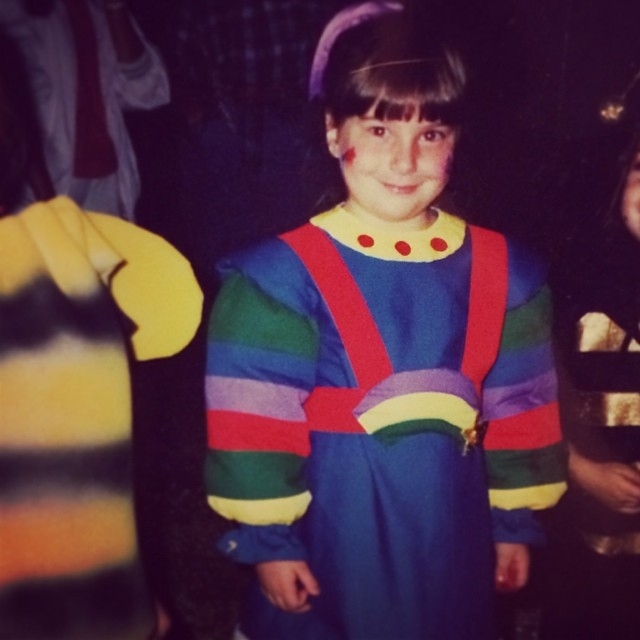 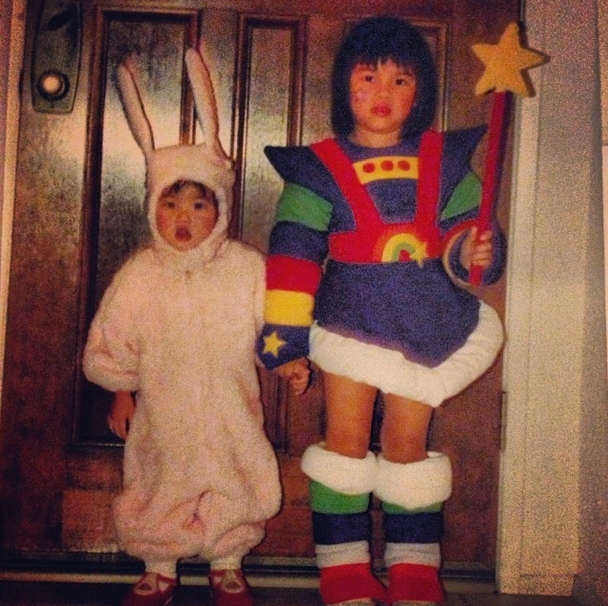 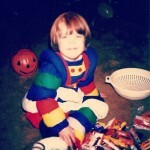 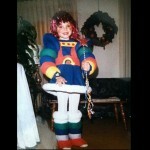 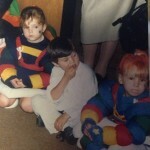 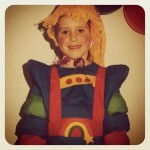 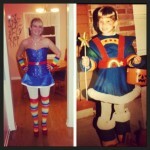 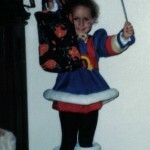 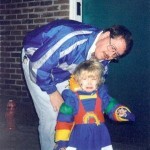 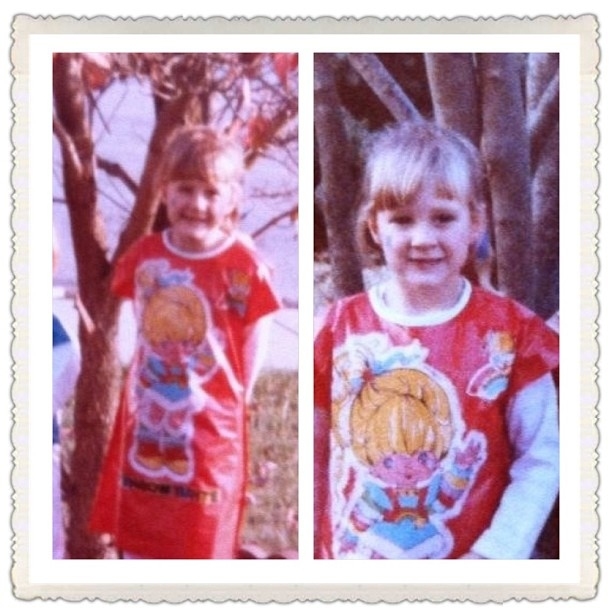 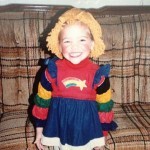 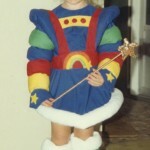 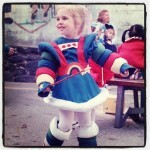 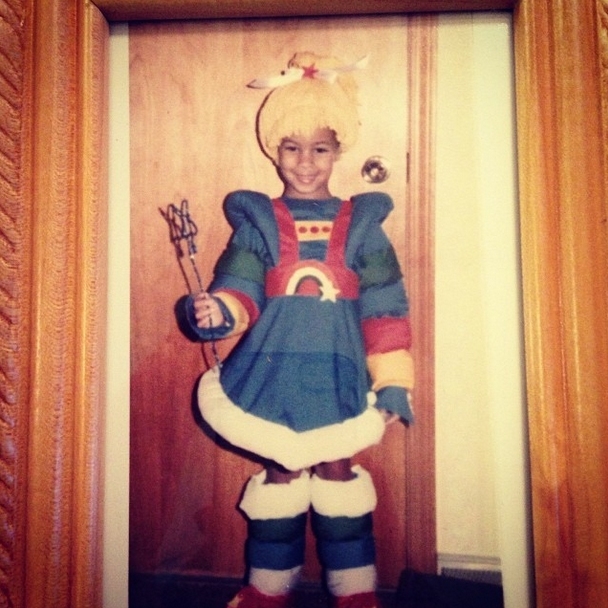 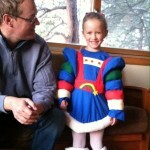 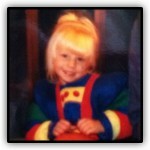 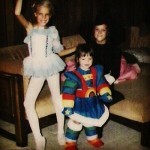 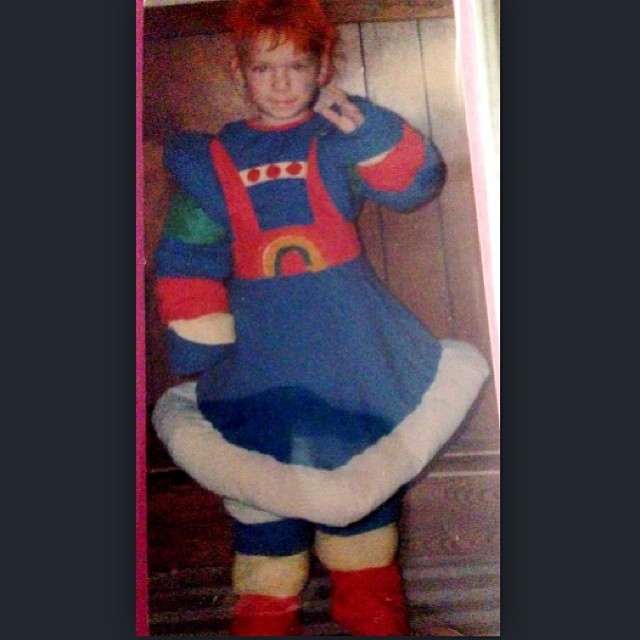 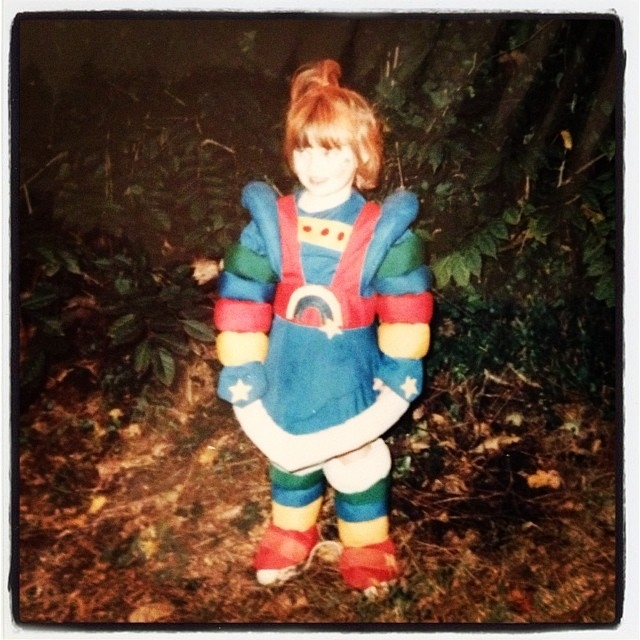 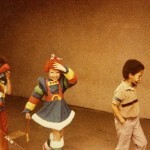 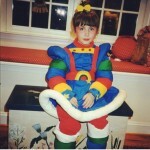 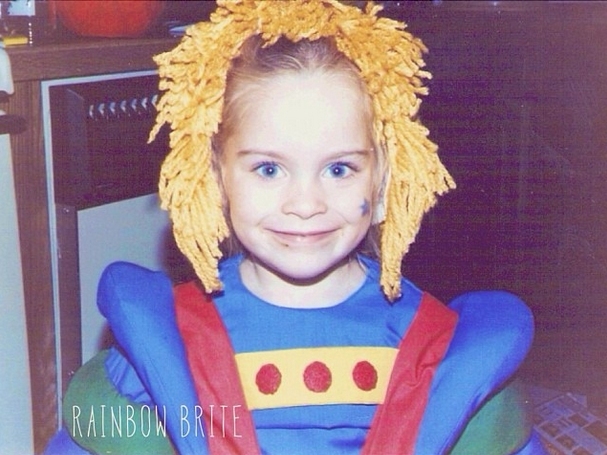 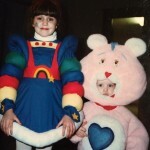 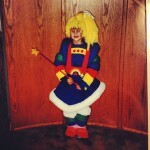 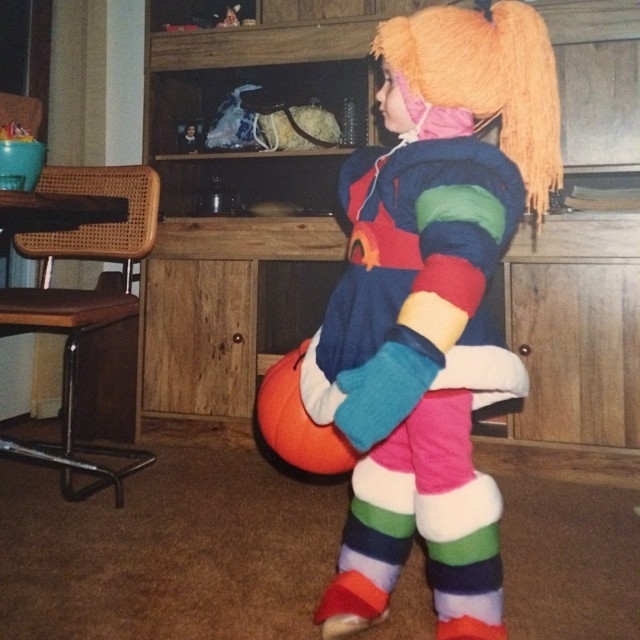 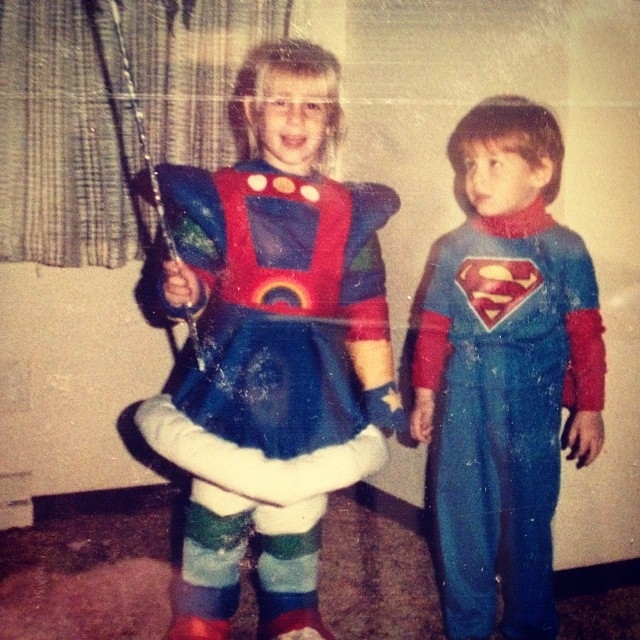 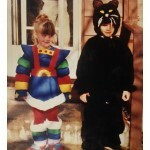 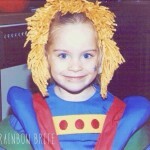 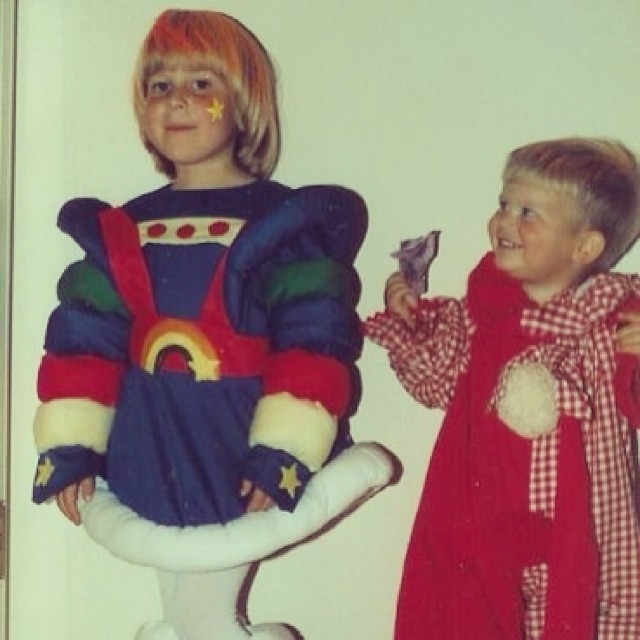 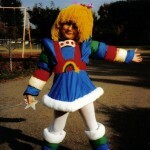 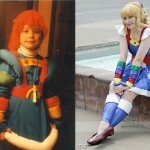 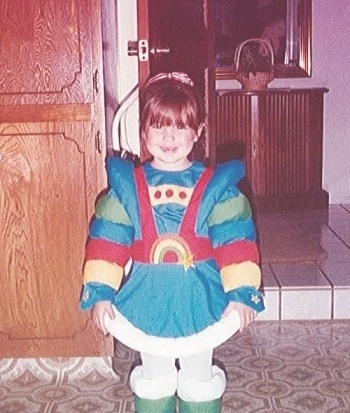 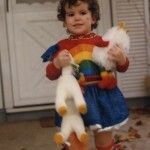 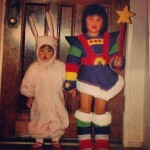 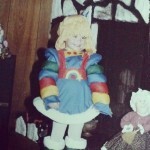 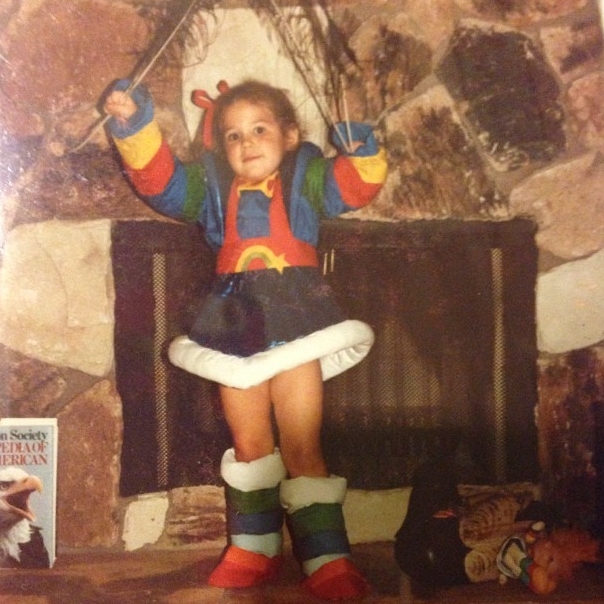 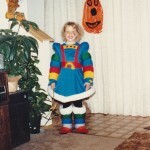 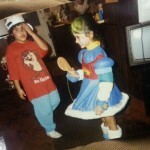 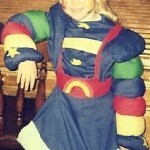 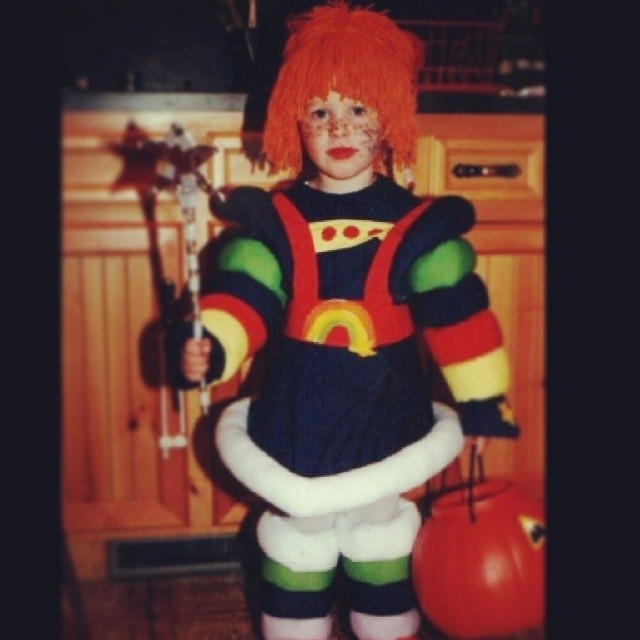 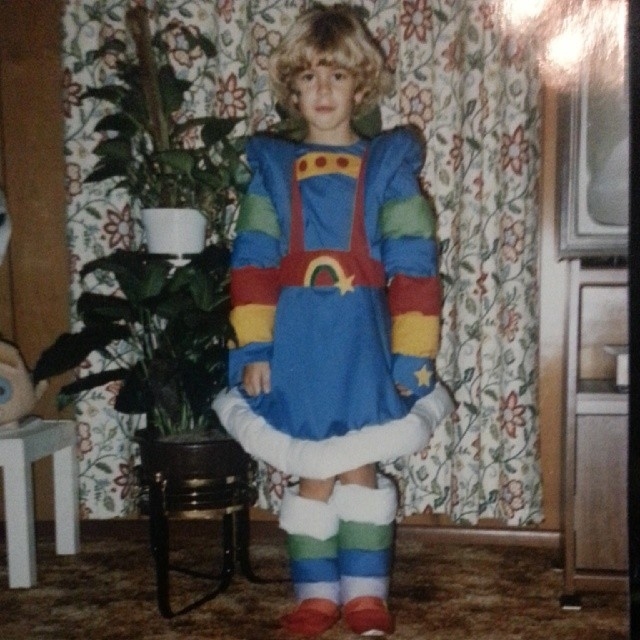 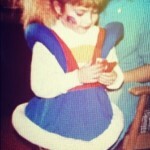 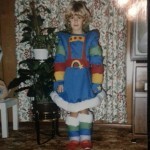 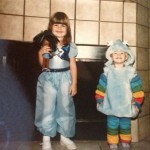 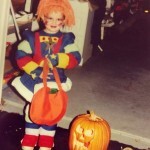 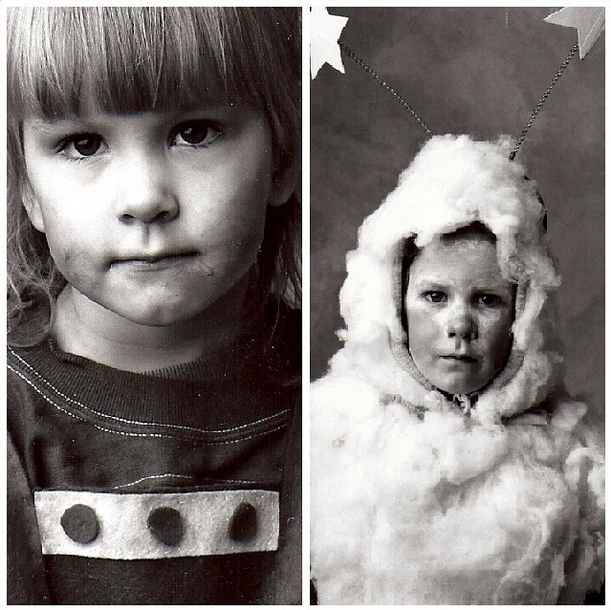 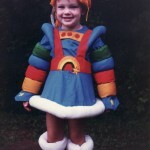 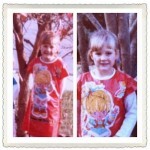 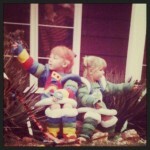 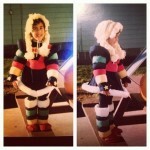 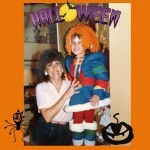 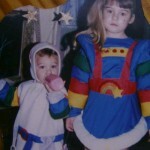 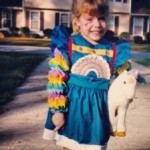 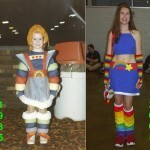 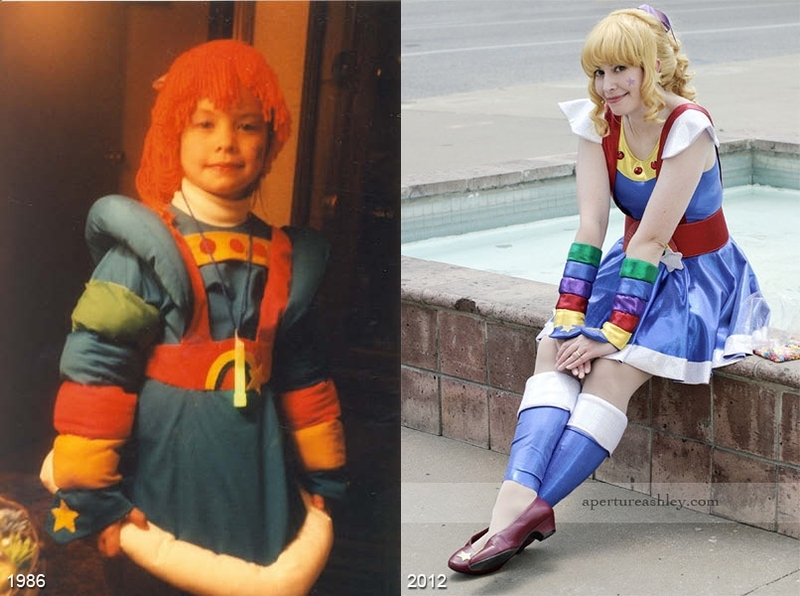 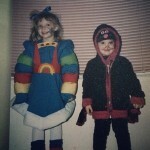 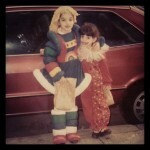 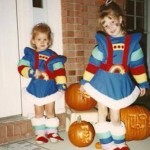 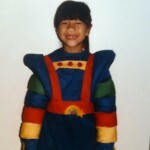 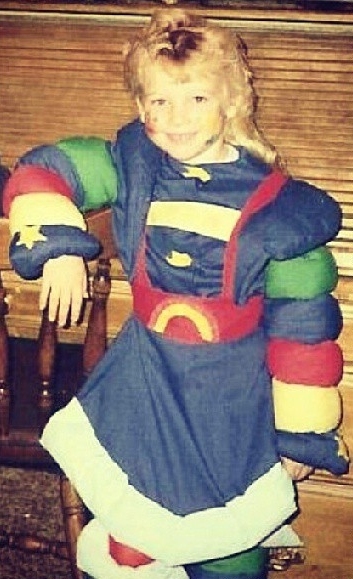 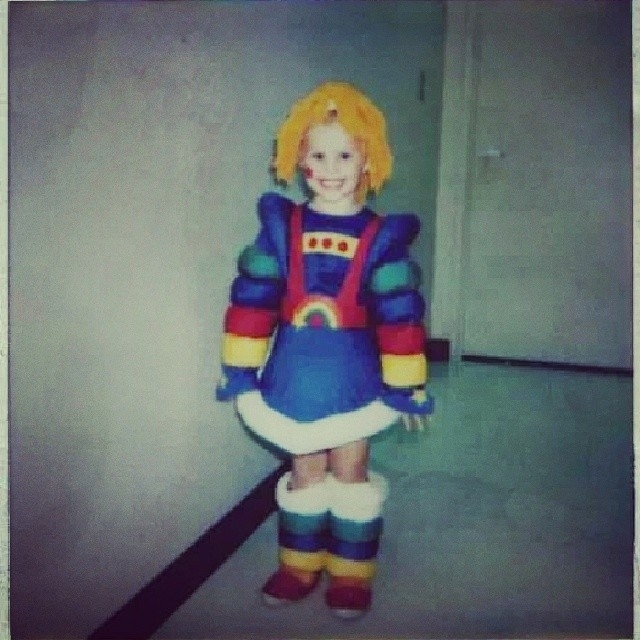 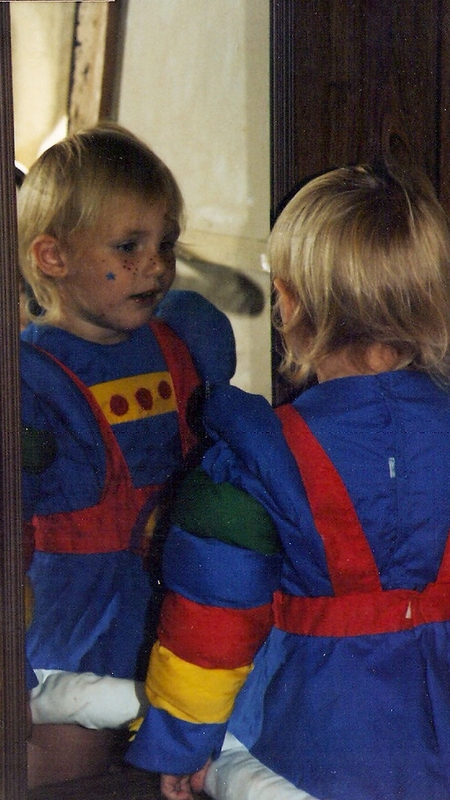 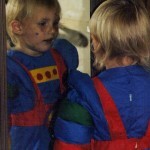 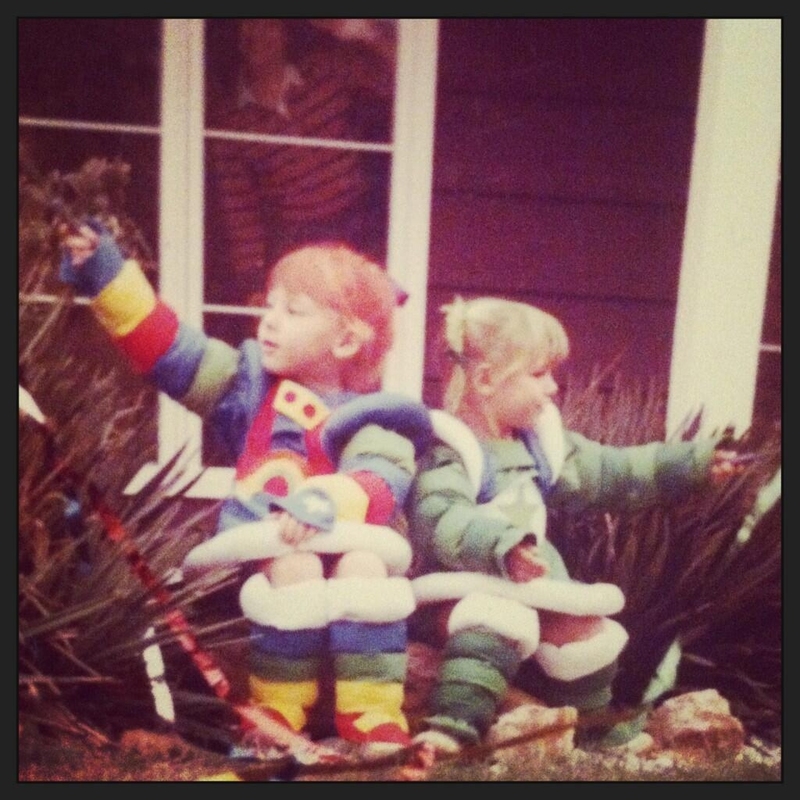 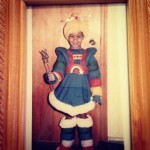 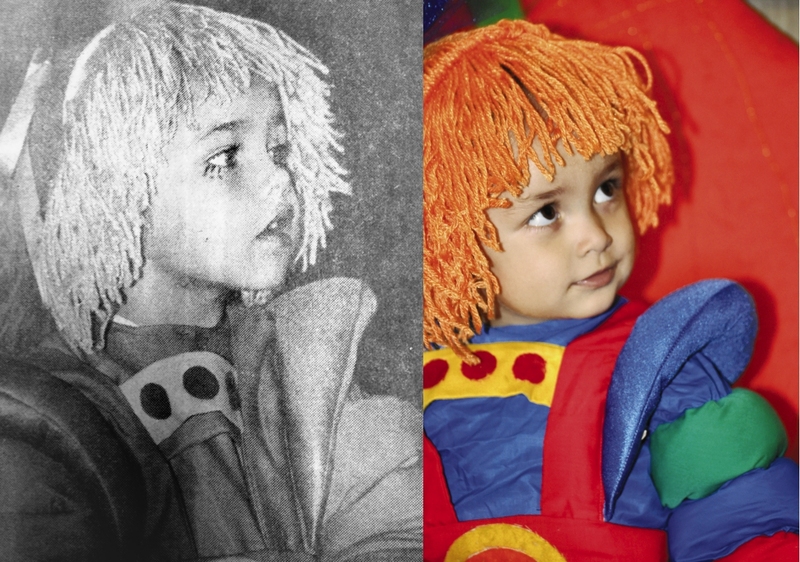 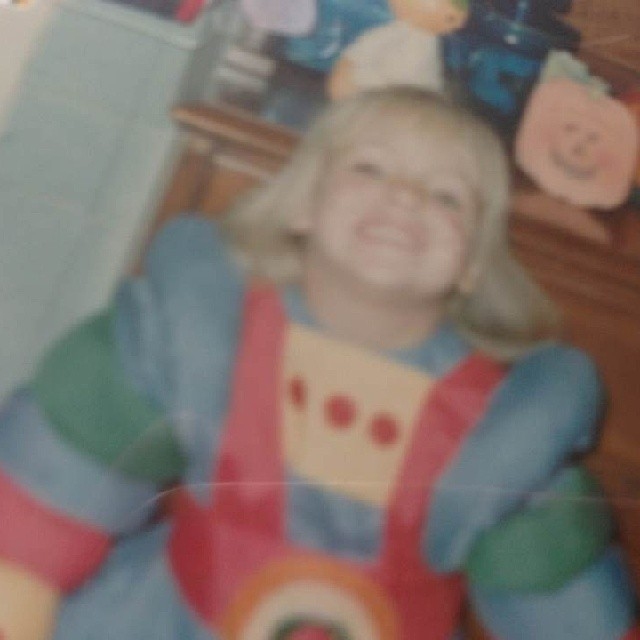 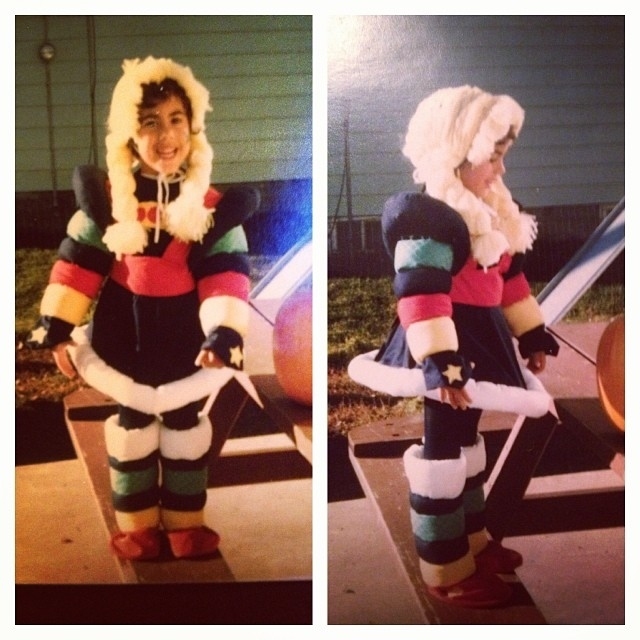 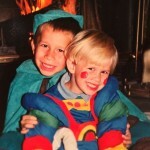 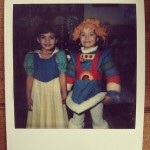 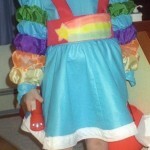 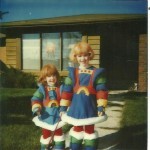 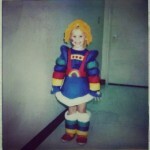 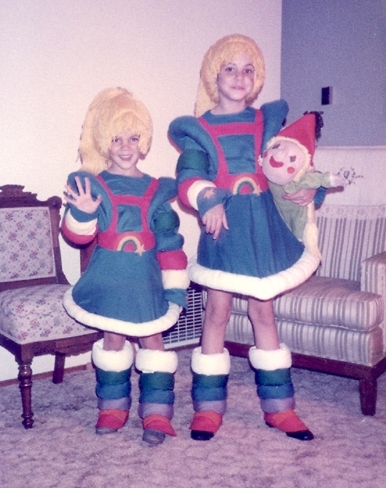 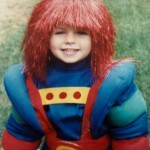 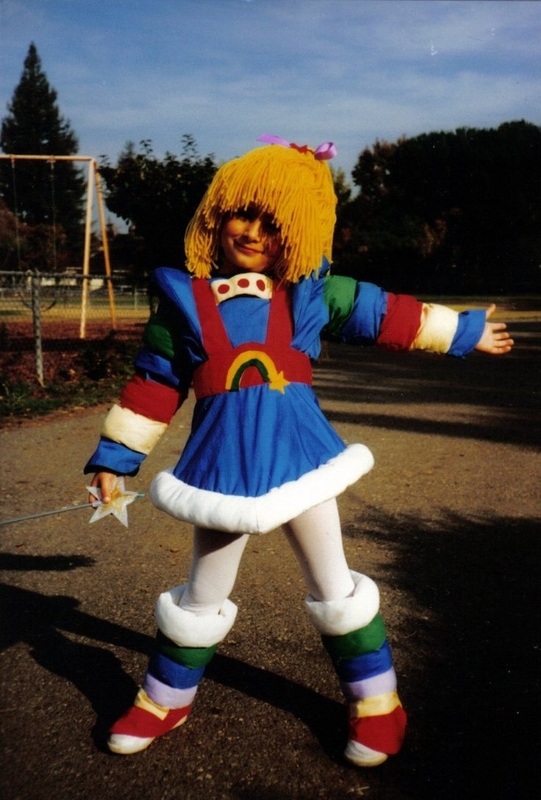 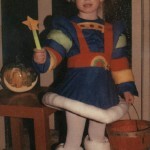 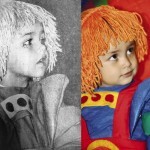 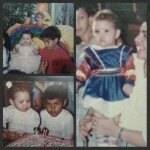 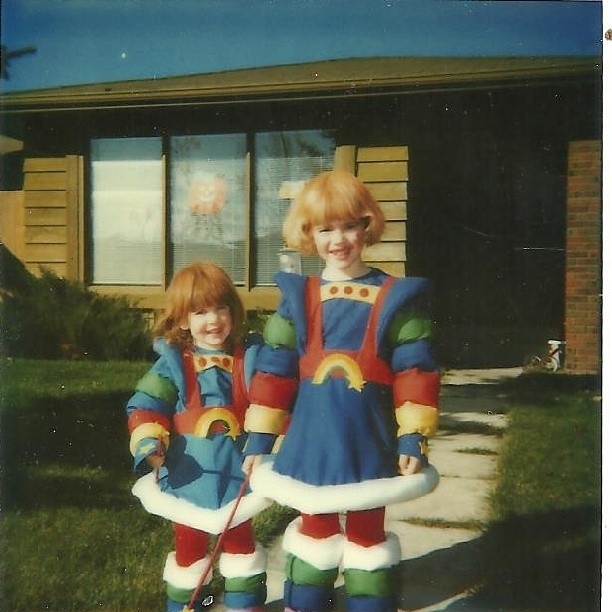 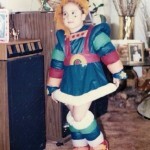 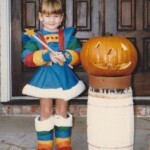 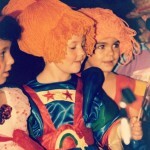 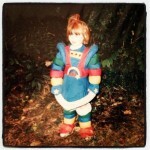 Vintage Cosplay | RainbowBrite.org – For the fans, by the fans! 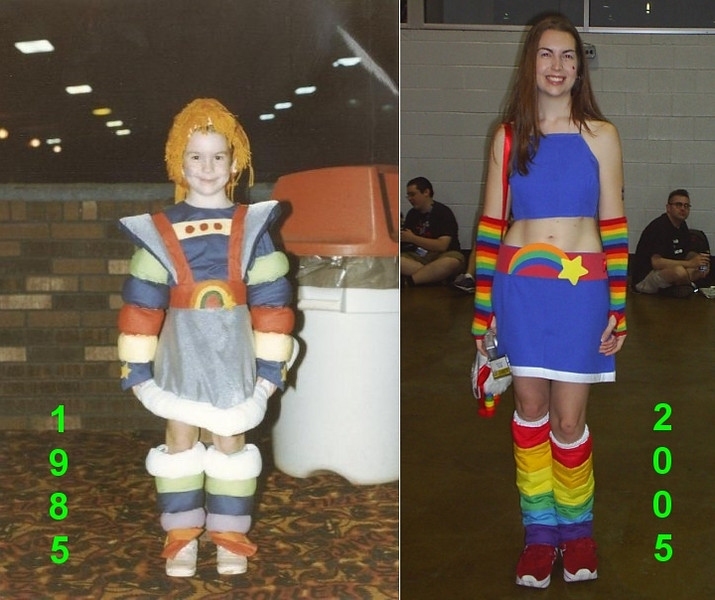 Cosplayers live the phrase imitation is the sincerest form of flattery. 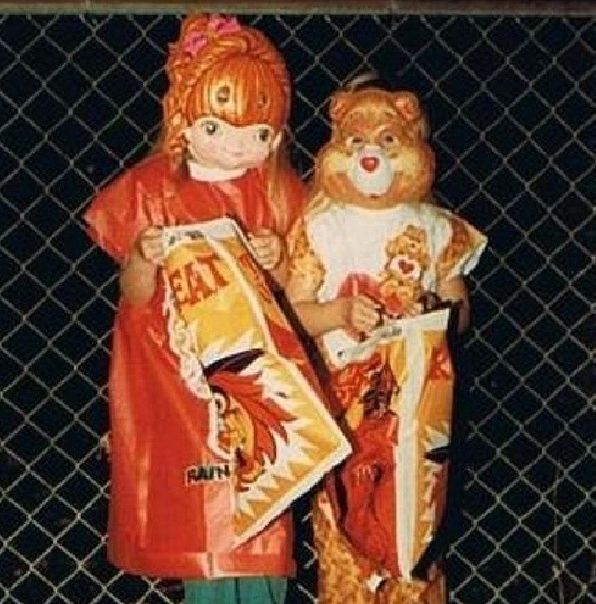 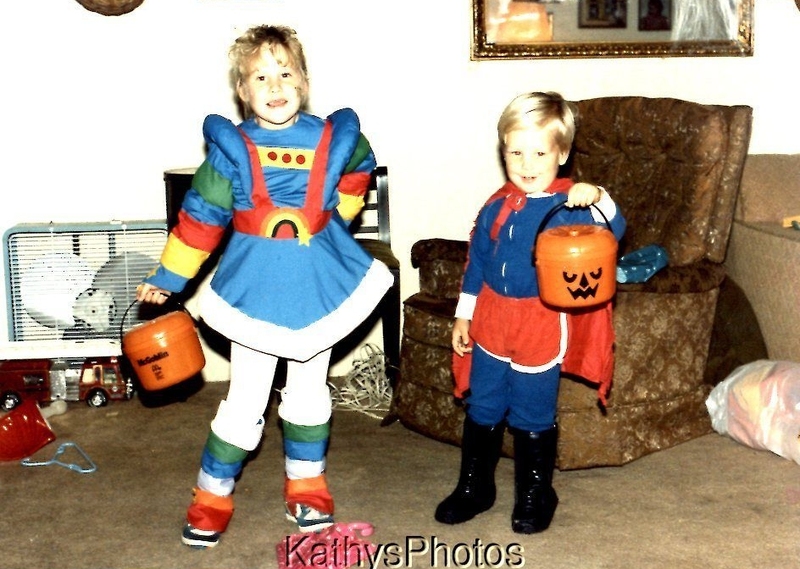 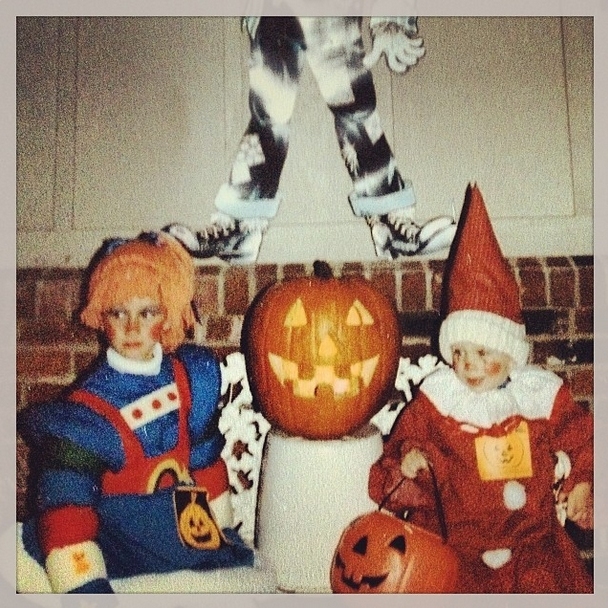 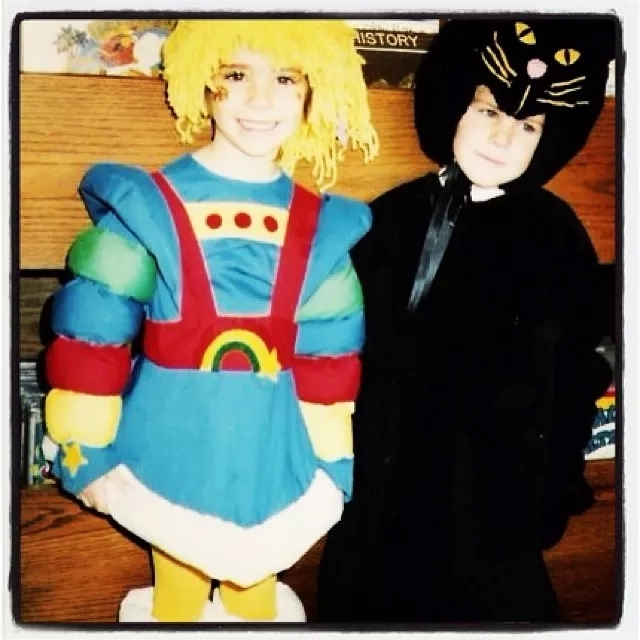 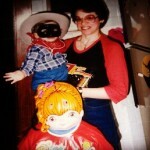 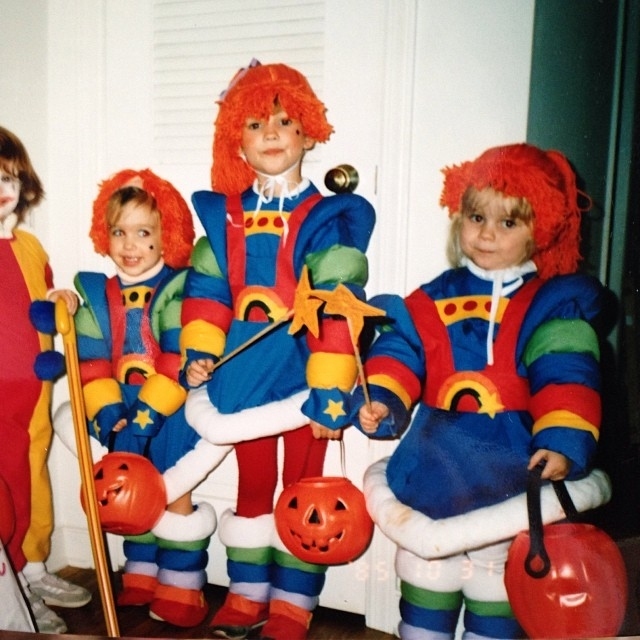 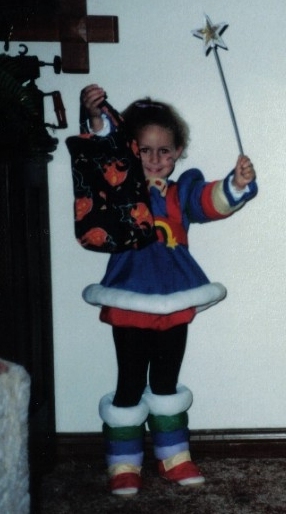 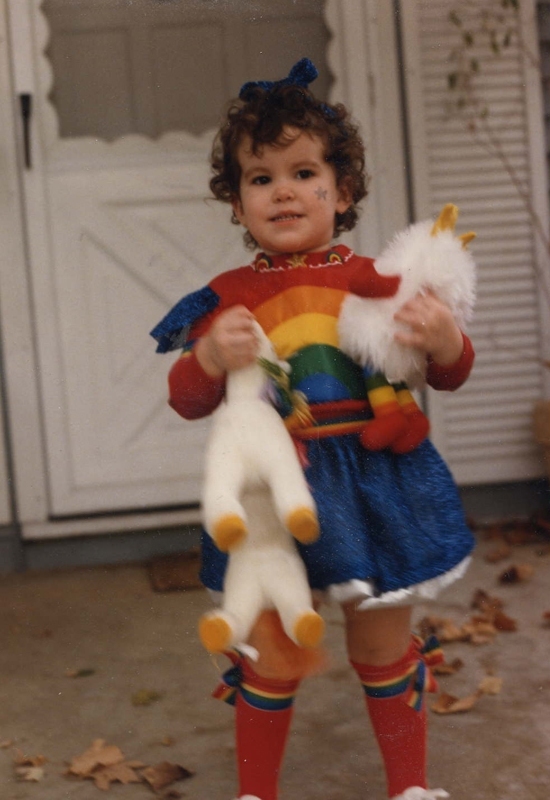 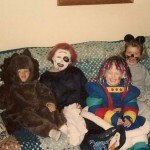 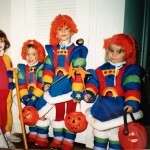 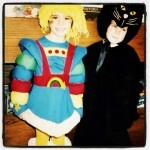 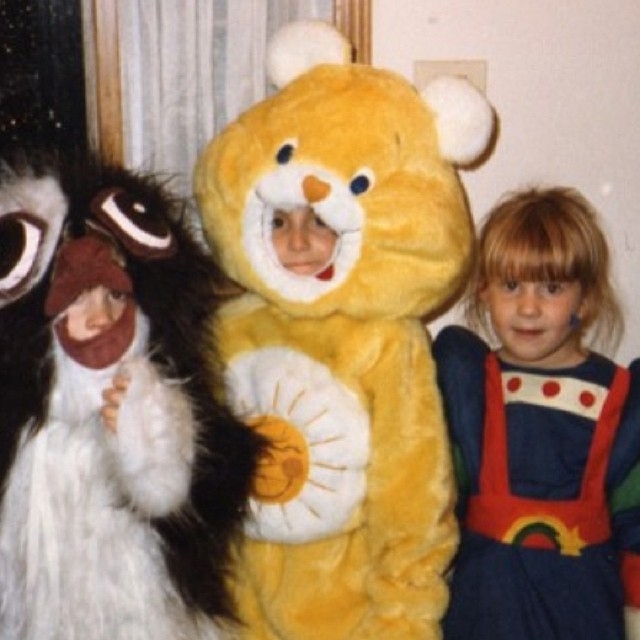 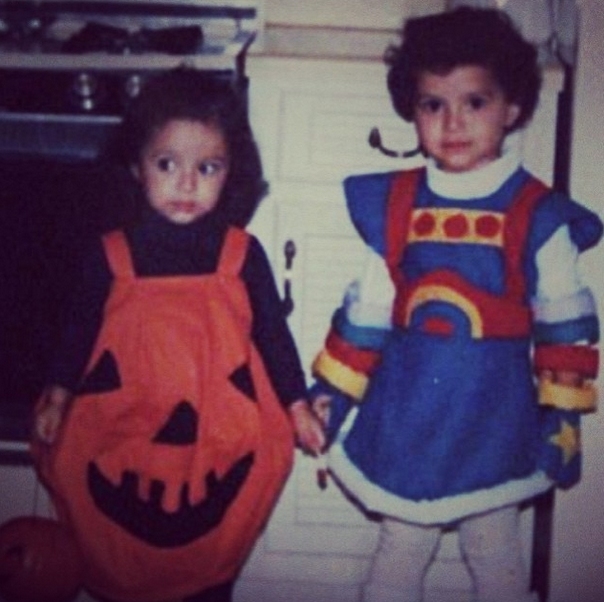 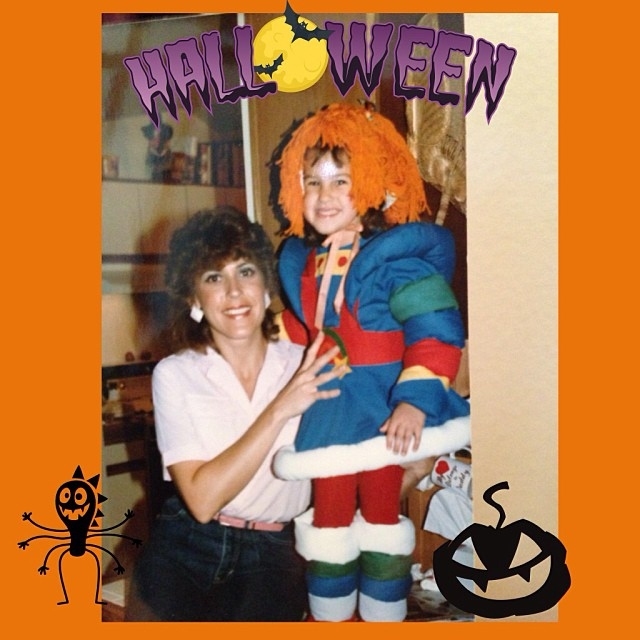 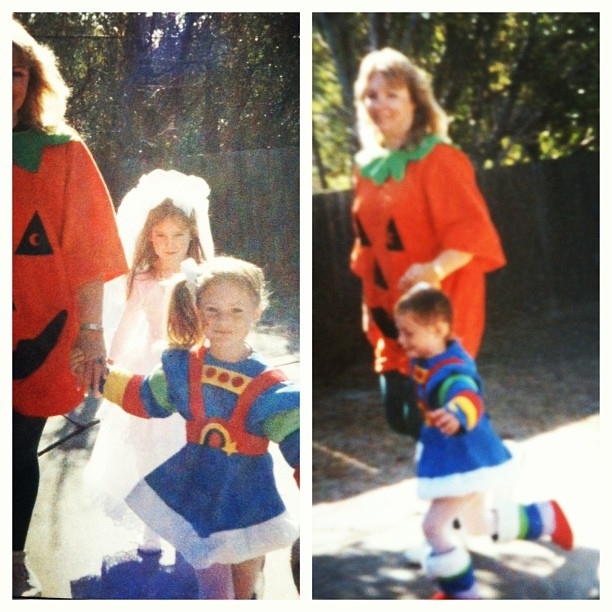 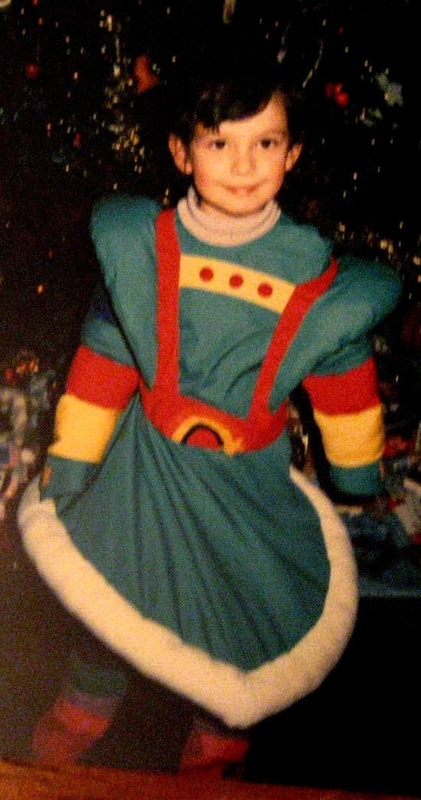 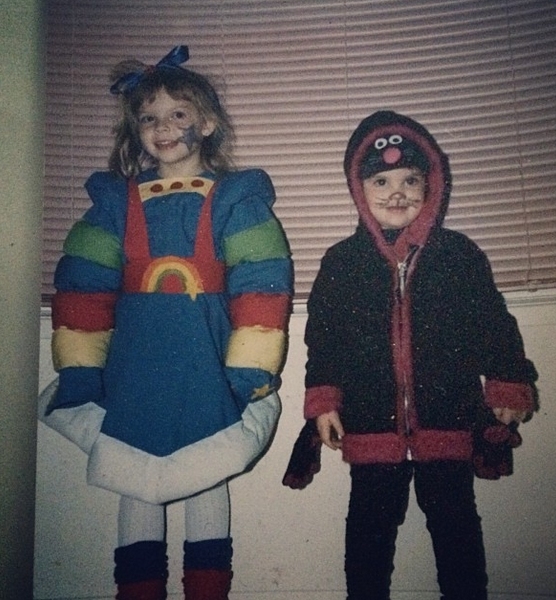 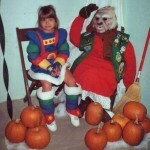 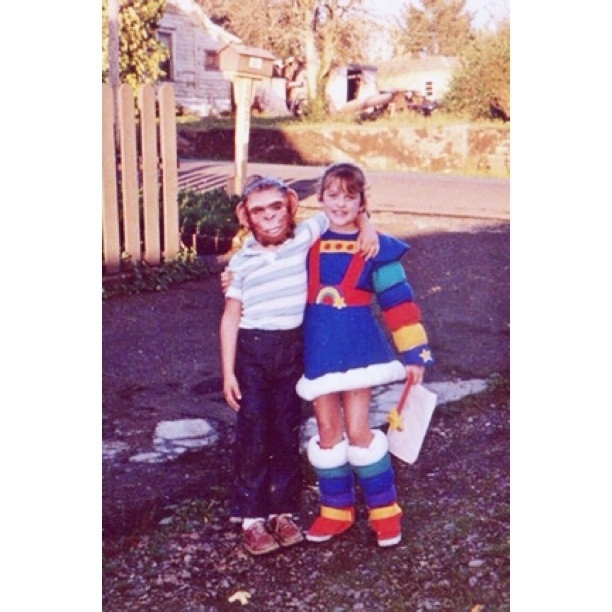 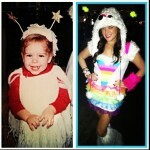 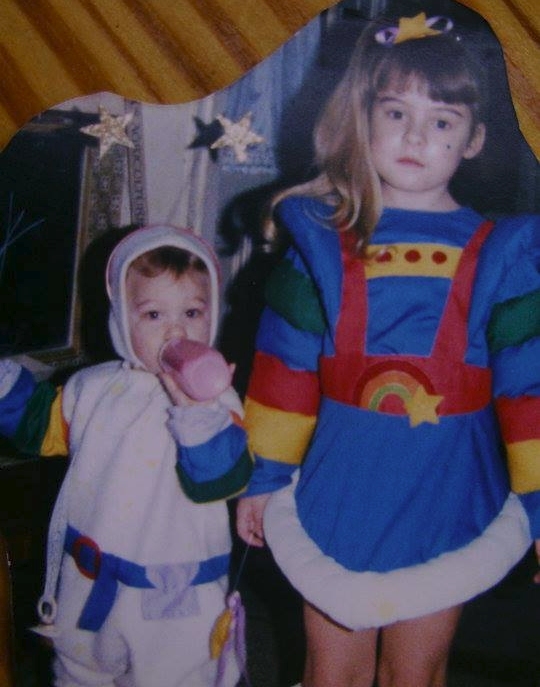 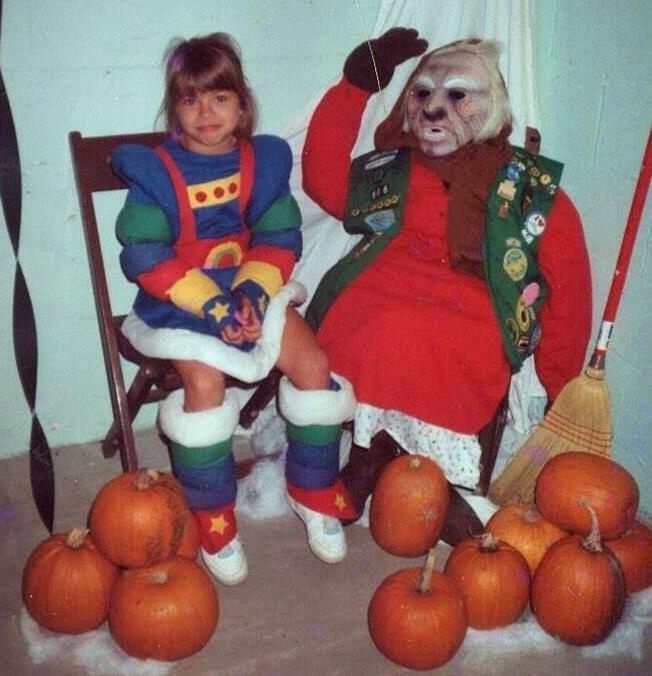 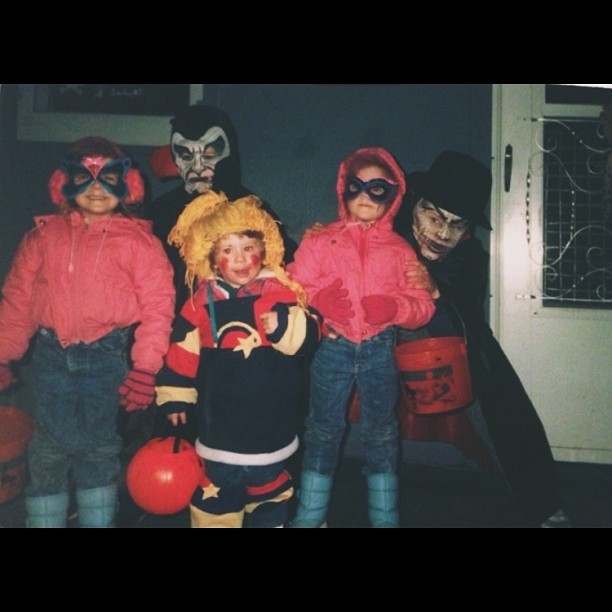 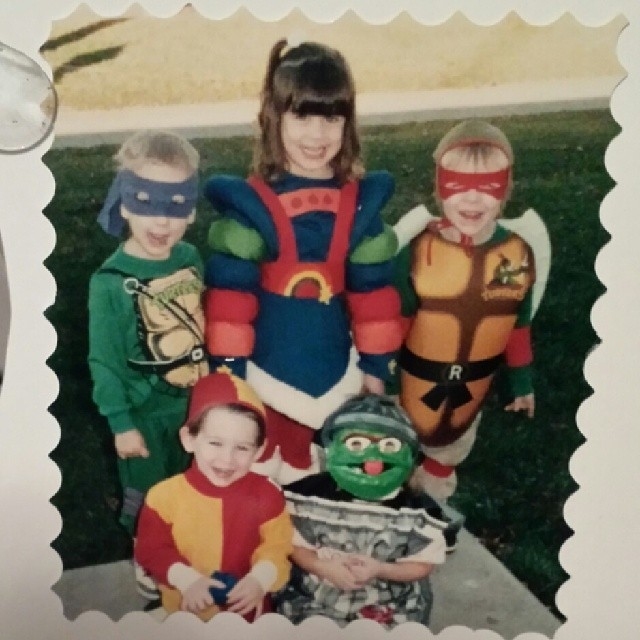 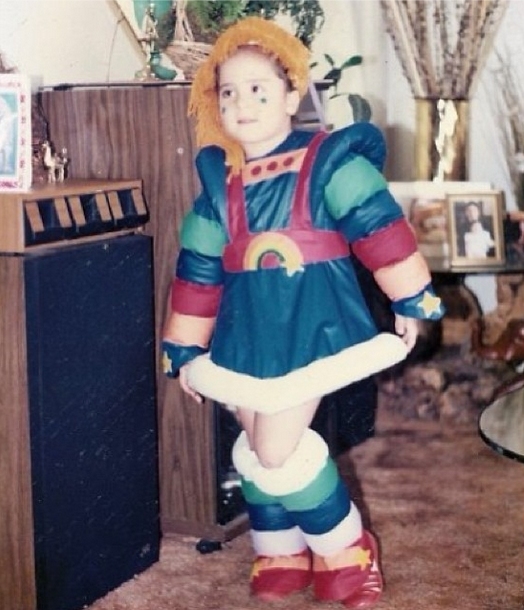 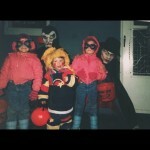 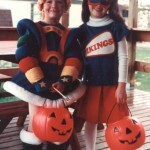 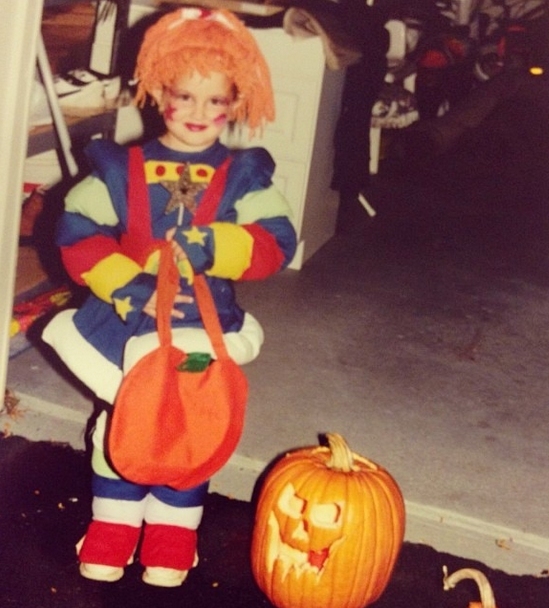 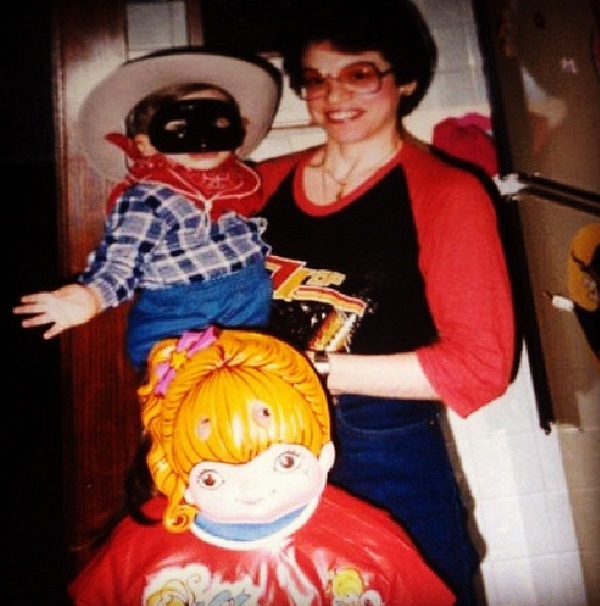 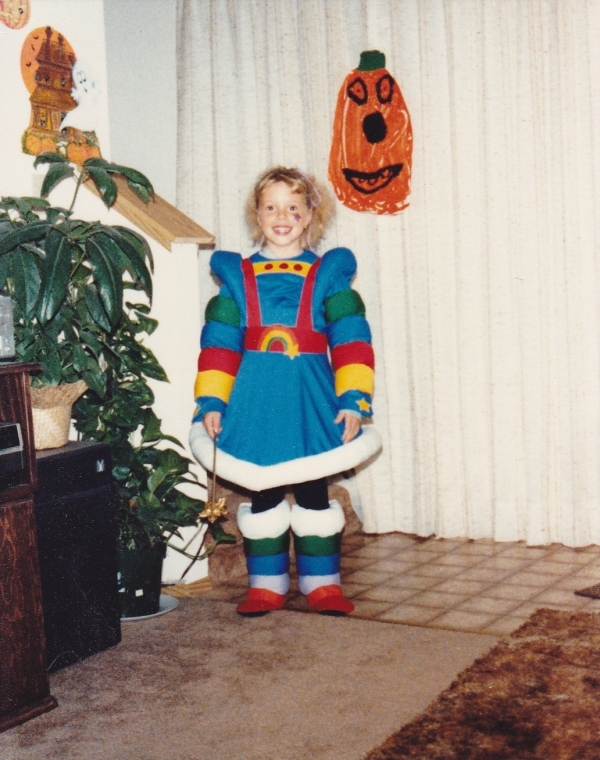 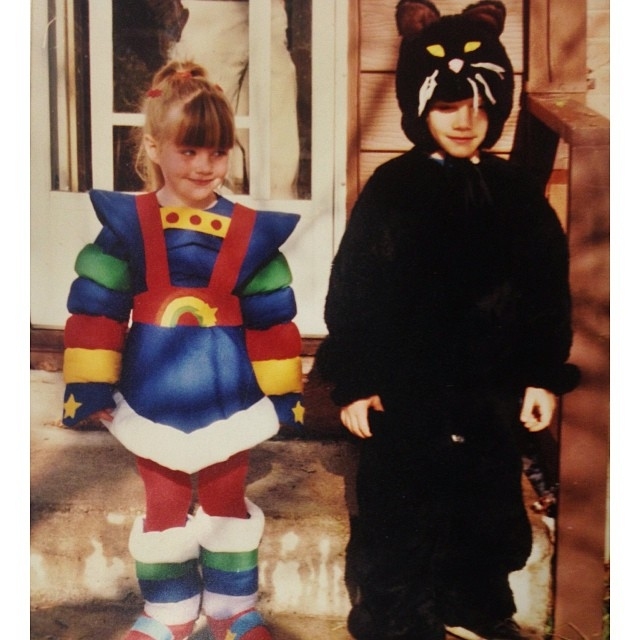 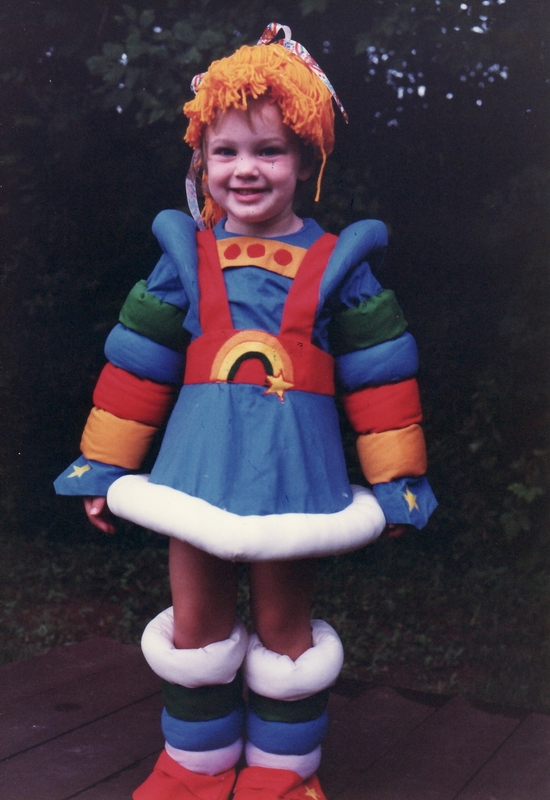 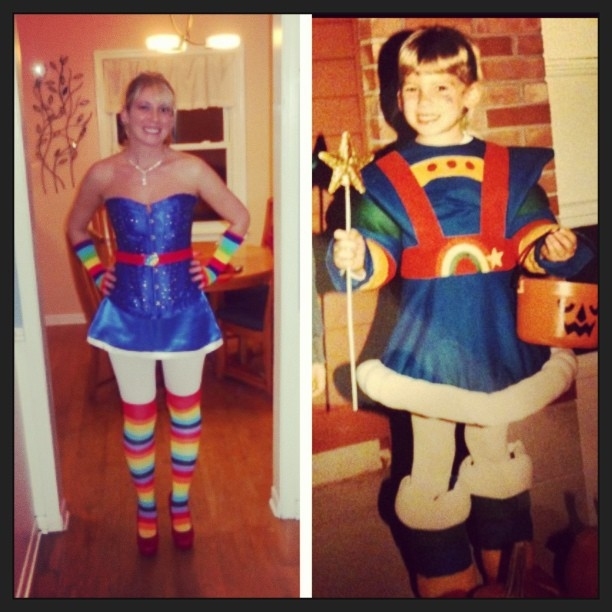 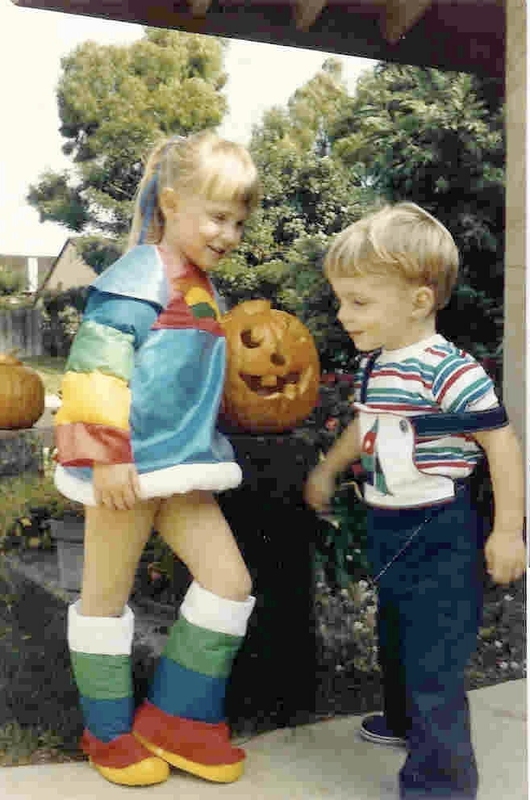 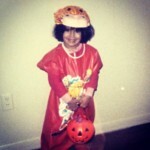 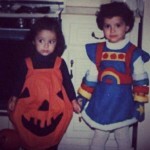 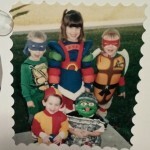 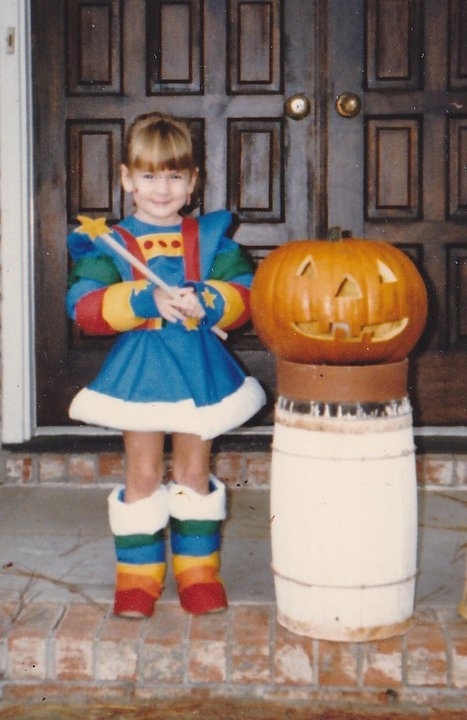 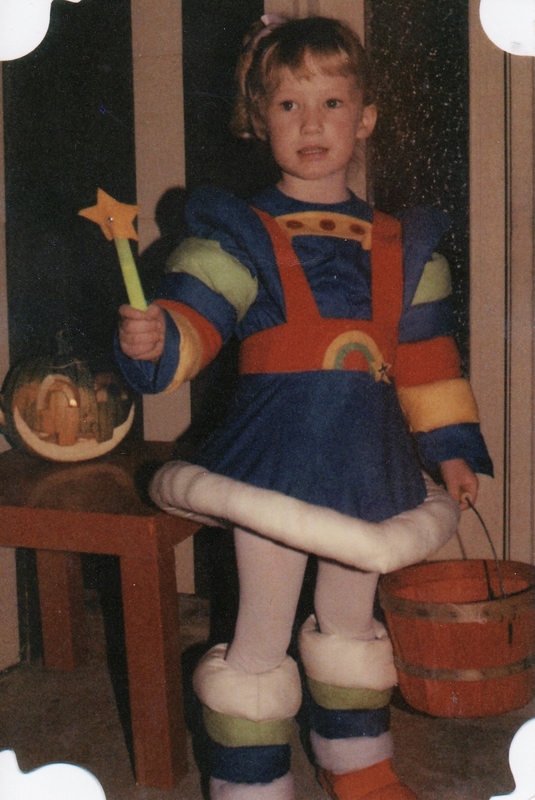 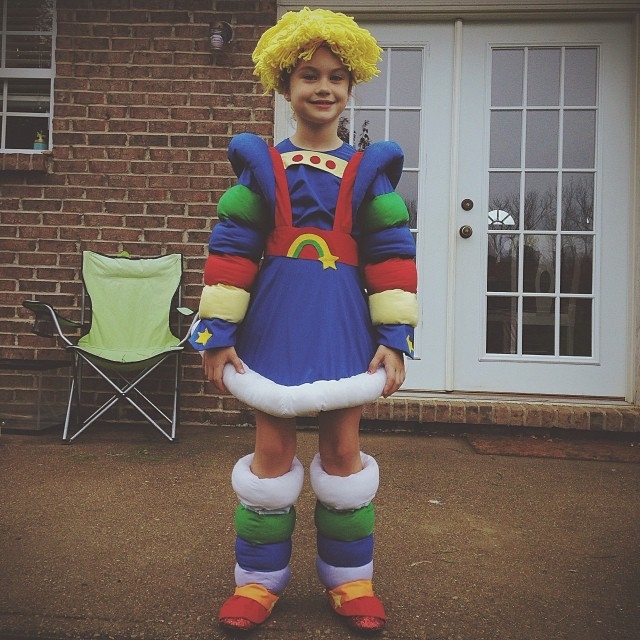 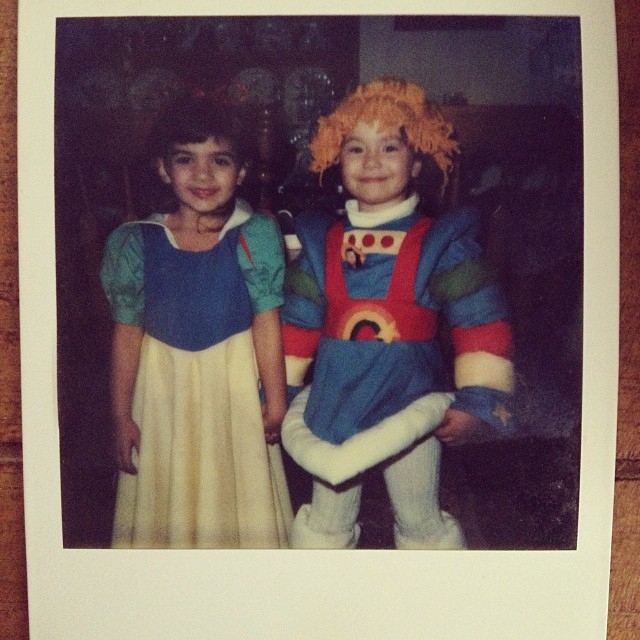 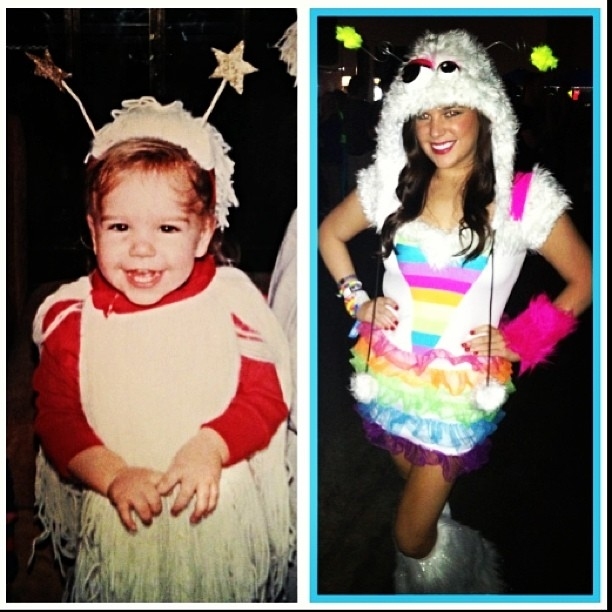 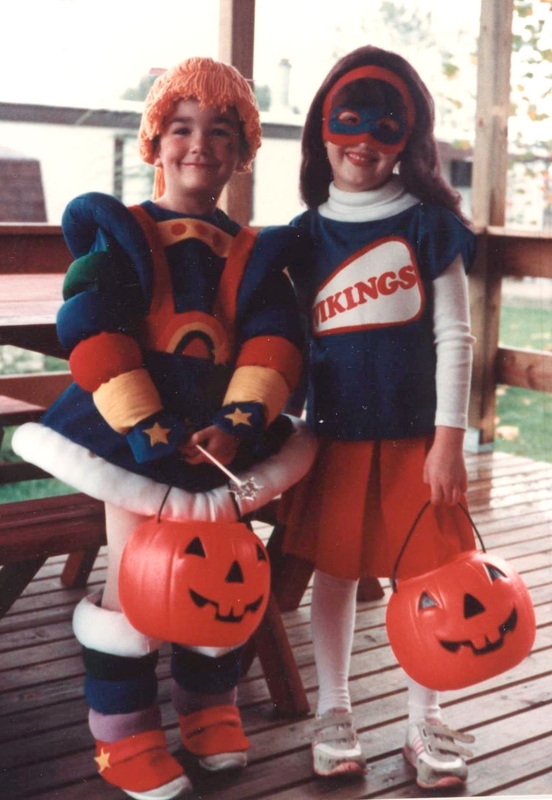 In the 80s, we called it “playing dress up” or just “Halloween.” But whether our relatives spent hours sewing hand-made costumes for us, we were wearing those stifling plastic costumes, or we threw colorful things together ourselves, us 80s kids did some darn good cosplaying.